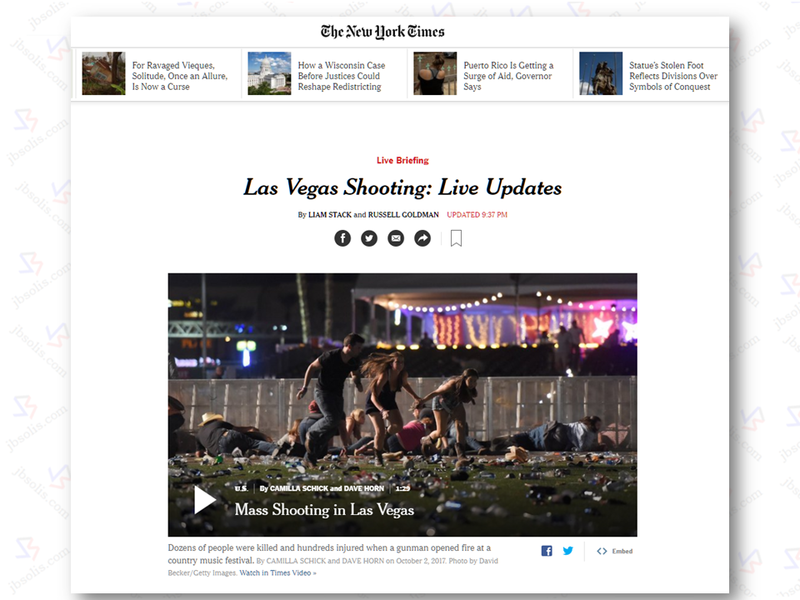 The largest mass shooting incident in American history at a country music festival Las Vegas, Nevada has claimed more than 50 lives and almost 500 people injured. The gunman open fire on the crowd from the window of the 32nd floor of the Mandalay Bay Hotel. 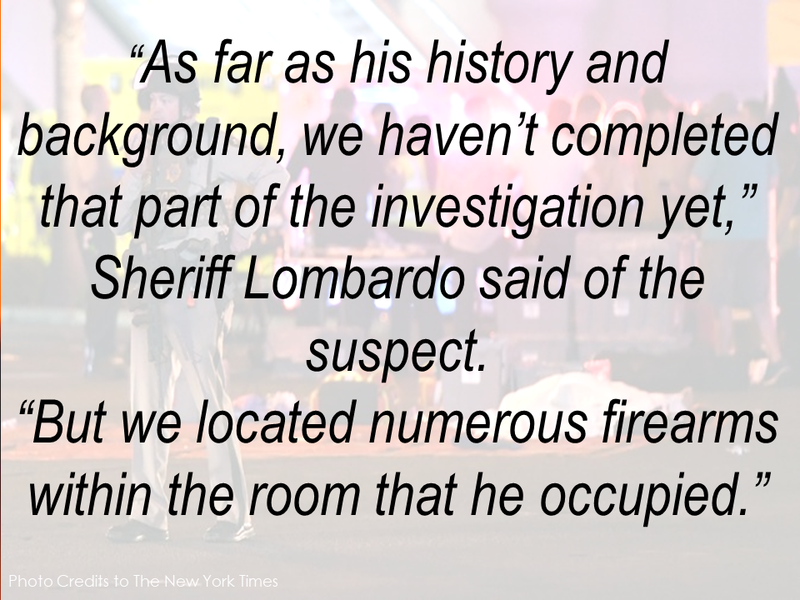 The suspect identified as Stephen Paddock, 64, was found dead in a hotel room with at least 10 automatic guns with him. Police said that he died from a self-inflicted gunshot. A possible person of interest, a Filipina has already been located according to the police authorities. 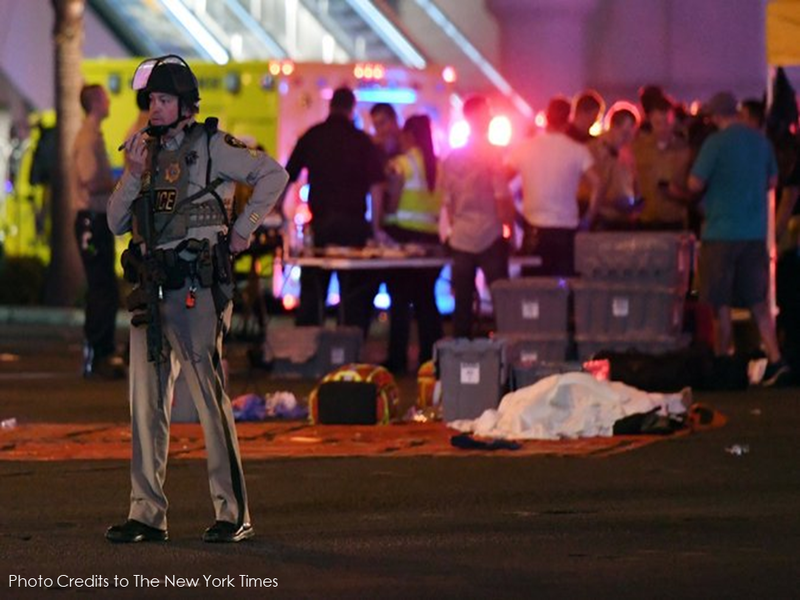 The gunfire began during a performance by the singer Jason Aldean, the closing act of the Route 91 Harvest Festival, according to Gail Davis, who was in the audience of more than 22,000. A police officer was reported dead while responding to the incident. 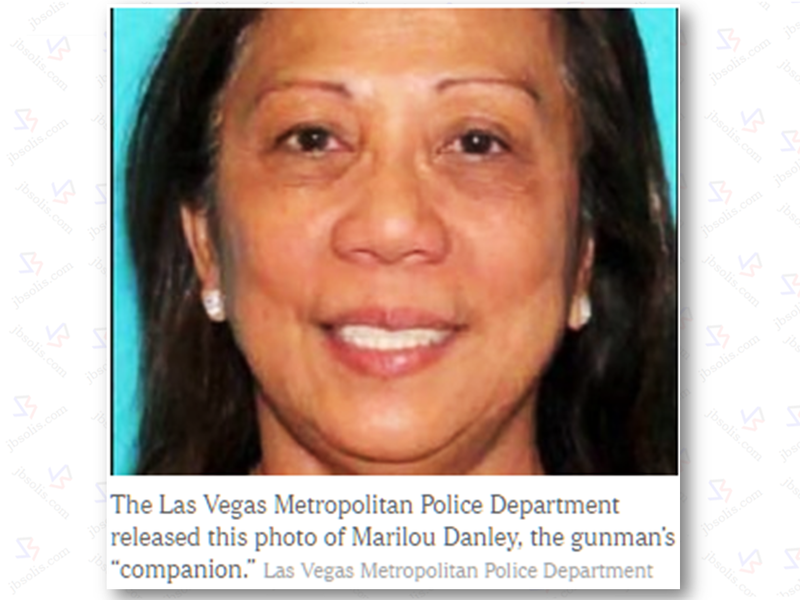 The gunman's companion Marilou Danley is said to be presently out of the country. Danley reportedly denied that she has anything to do with the shooting. The authorities said that Danley's presence could help in determining the motivation of the suspect why he did the massive shooting. 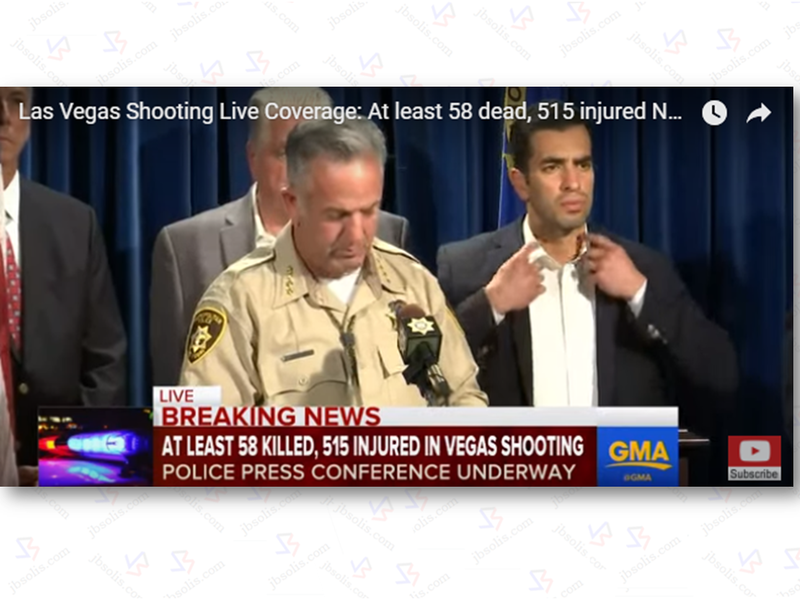 The shooting incident sparked arguments among US lawmakers about revisiting the existing law with regards to firearm ownership in America. *UPDATE: Marilou Danley has been cleared by US authorities in her possible involvement in the Las Vegas mass shooting. 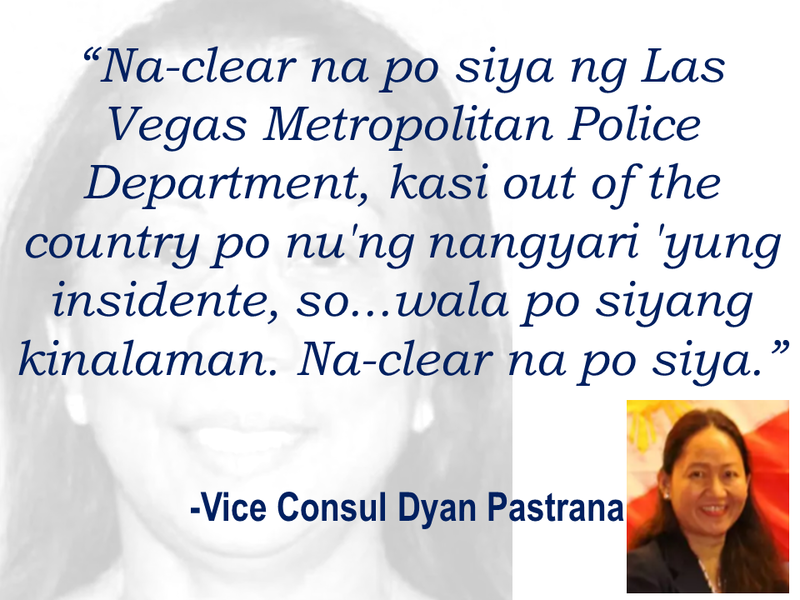 Philippine Embassy Vice Consul Dyan Pastrana said that Danley is currently out of the country when the incident took place.